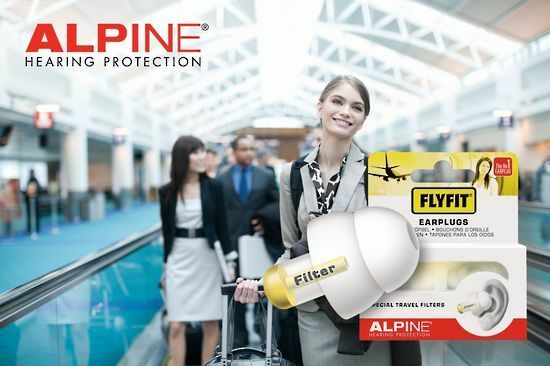 For a more enjoyable journey that also protects your ears, earplugs for travelling are the key! The world feels smaller than ever before, and the average person now travels far more frequently than in any previous generation. While the benefits are undoubtedly huge, long flights can cause more than a few problems to our ears – and not only through the annoying pops. Therefore, protecting your ears with high-quality earplugs is crucial. Aviation has evolved at a rapid rate. Likewise, the cabin pressure and other features should reduce the likelihood of being subjected to dangerous sounds. Nevertheless, everything from the runway sounds to the engine noise can cause irritations and even irreversible damage. While this is particularly true for those with sensitive hearing or signs of early hearing loss, it’s an issue that everyone travelling on long flights or regular journeys should pay attention to too. Otherwise, that ignorance could come back to bite you in later years. 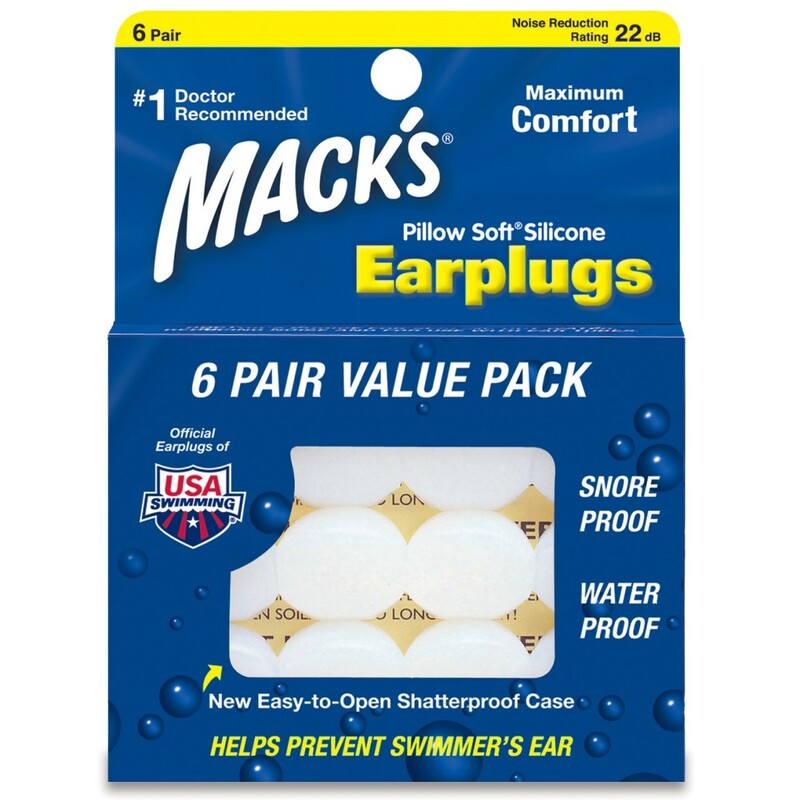 Our range of ear plugs and small, inconspicuous, and can be inserted or removed with minimal ease. This makes them the perfect accessory for modern travel and can be used by travellers of all ages. In addition to protecting the ears on long journeys, it can be a great way to block out the noise of other passengers, allowing you to get a better quality of rest. This in itself can be a major selling point for any modern traveller. Check out our range of products or call our expert team to discuss your requirements.